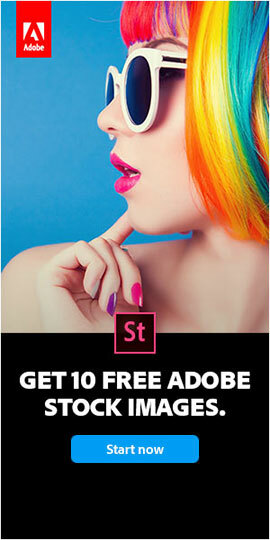 Adobe is revving up for the holiday season with another “one-week-only” special, this time to save 10% on any CS5 Premium Suite, exclusively with the promotion code adobedeal. Since this offer includes the greatest suite of all – CS5 Master Collection – the potential savings are up to $260, a “sweet” discount. 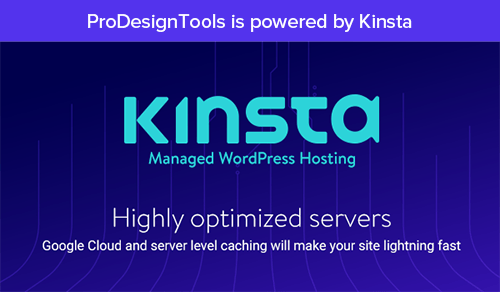 Other eligible products include Design Premium, Web Premium, and Production Premium. Note that the voucher must be entered into your shopping cart prior to purchase. 7 days only on Adobe.com. 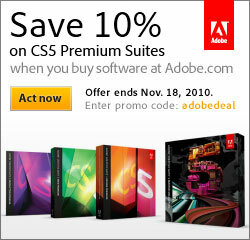 Save 10% on Adobe CS5 Premium Suites! Receive a savings of 10% on a full or upgrade version of CS5 Design Premium, CS5 Web Premium, CS5 Production Premium, and CS5 Master Collection purchased through the commercial Adobe Store. 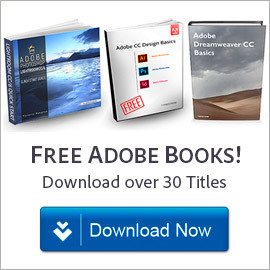 Please add all products that you wish to purchase to your Adobe Store shopping cart. In order to redeem the 10% savings, you must enter offer code adobedeal in the shopping cart prior to checking out when prompted to do so. The 10% savings will be taken off of subtotaled amounts prior to calculation of tax and shipping fees. Orders must be placed between November 11, 2010, at 5:00 p.m. PST and November 18, 2010, at 11:59 p.m. PST. 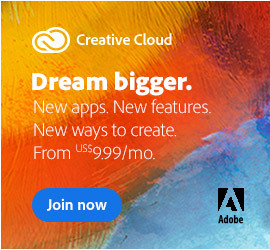 This offer is available only to customers with shipping addresses in the U.S., Canada, and Mexico who use the offer code above when purchasing through the Adobe Store. Savings are limited to one discount per customer. This offer and current prices are subject to change or withdrawal without notice. 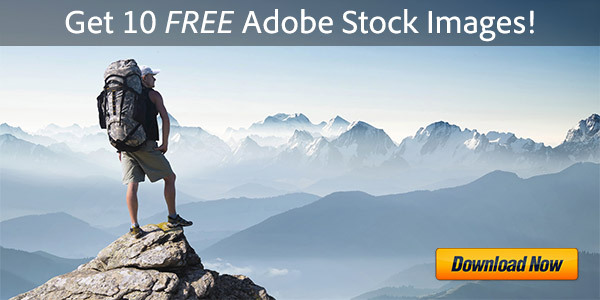 Price offer is not valid for Adobe Volume Licensing, OEM bundles, or Education. Prices listed in U.S. dollars. Allow 2–3 weeks for software delivery. Applicable local sales taxes and shipping charges may apply.